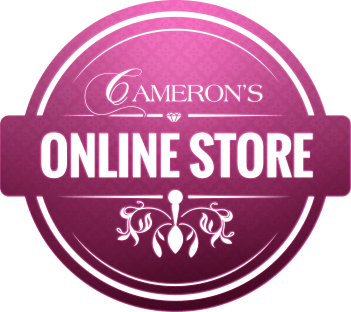 We're here to assist if you need help making a purchase from our online store or using our website. You can call us on (03) 5032 1557 during business hours or use the form on our contact page to send us a message. All payments for our online store are handled through PayPal. You can make payments with your credit card. If you have an account with PayPal you may pay using any of your linked bank accounts or credit cards.